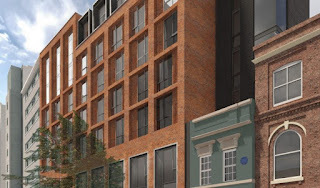 Bespoke Construction is pleased to announce a fourth Multi-Room project! This Build To Rent/PRS scheme will include the refurbishment of an existing warehouse, as well as the construction of two new apartment blocks in Birmingham city centre. 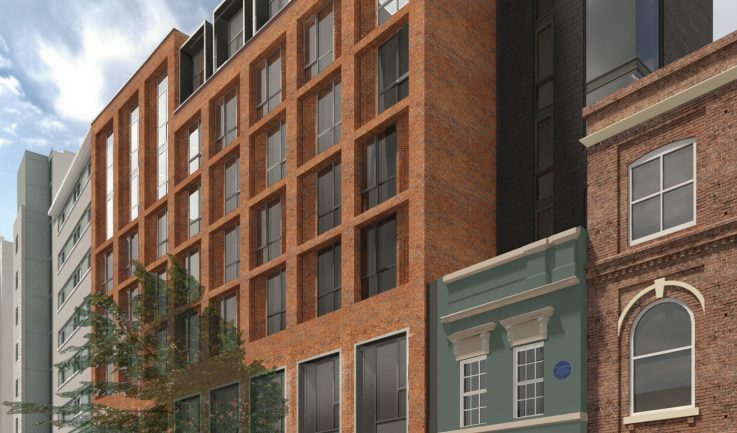 Bespoke will be completing fit-out works to a total of 221 apartments spread over two plots located between the Jewellery Quarter and Central Business District. 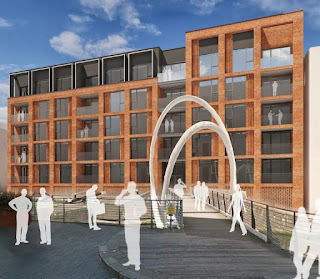 Entitled 'Newhall Square', this exciting development will also include under-croft car, three commercial spaces and six townhouses. Expressions of interest are welcome, please drop us an email at info@bespokeconstruction.co.uk. We hope to announce even more in the coming weeks!